Chandra :: Educational Materials :: Stop for Science! - That's Fast! WHEN STARS GO BOOM! OVER THE RAINBOW HOW TALL IS TALL? CHOKE UP ON THAT BAT! THAT'S FAST! WHAT IS SPEED, AND HOW DO WE MEASURE IT? A jet plane is fast, and a snail is slow. But what exactly does this mean? The speed of an object is defined to be the distance it will travel in a certain amount of time. If something travels 100 feet (or about 30 meters) in 10 seconds, its speed is 10 feet per second (ft/s), or 3 meters per second (m/s). 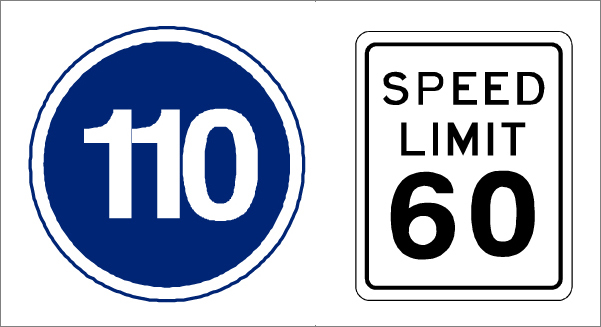 We often talk about speeds in miles per hour (mi/hr, or mph) or kilometers per hour (km/hr). The fastest land animal is the Cheetah, which can reach speeds of 70 mi/hr (112 km/hr). This is fast, but not compared to how fast a pitcher can throw a baseball (100 mi/hr, or 160 km/hr). A Peregrine falcon is so fast that it could easily outrace a baseball; it can go up to nearly 200 mi/hr (320 km/hr). But this is a snail’s pace compared to how fast the Earth moves around the Sun! Over the course of a year, the Earth travels more than 580 million miles (930 million kilometers). That’s an average speed of about 67,000 mi/hr (107,000 km/hr)! As part of his theory of relativity, Albert Einstein showed that nothing can be accelerated to speeds faster than the speed of light (186,000 miles/ sec, or 300,000 km/sec); this is the speed limit for our Universe! This has been confirmed in many experiments. We can make things go fast, but only light (or other electromagnetic waves) can go this fast.